is dedicated to providing legal service and counsel. Whether you are seeking advice on the management of your business, operational and regulatory issues that impact your business affairs, construction law, litigation, or estate and succession planning, DI DUCA LAW, PC has the practical business and legal experience to address your particular needs and concerns. 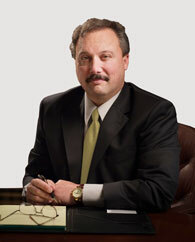 To learn more about our firm, please review Mr. Di Duca’s profile.